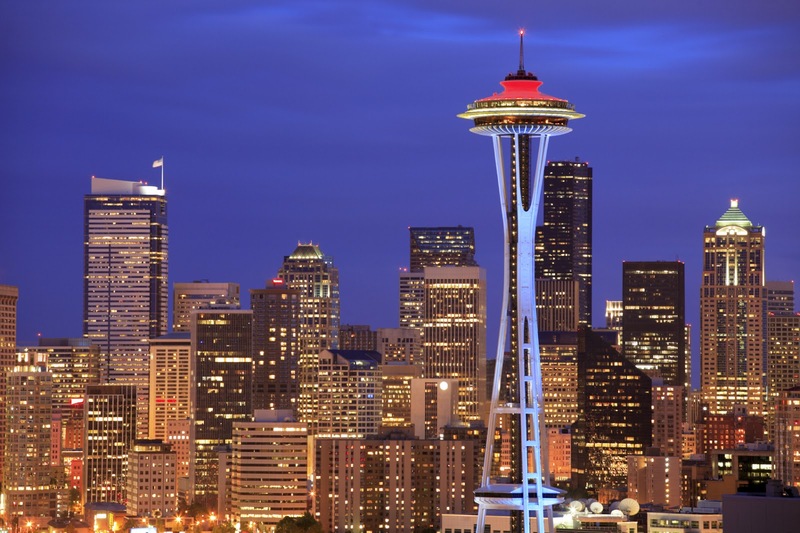 Make plans now to join fellow KCUMB alumni and other osteopathic physicians from across the country Oct. 25-29 during the 119th Osteopathic Medical Conference and Exposition in Seattle. OMED is the year’s premier osteopathic event, offering continuing medical education opportunities, professional development sessions and plenty of time for networking with fellow osteopathic physicians from across the country. For more information or to register, visit the OMED website. While there, be sure to attend a special reception for KCUMB alumni at 7 p.m. Oct. 27 at Chihuly Garden and Glass in Seattle. Watch for more details coming soon.